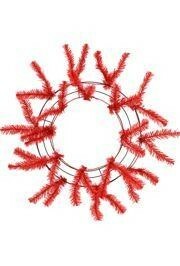 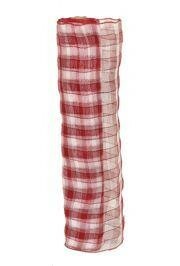 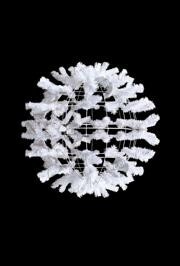 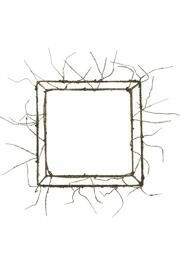 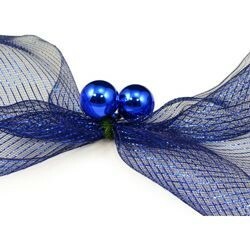 Mesh Work Wreath forms come in two sizes 24 inch and 30 inch. 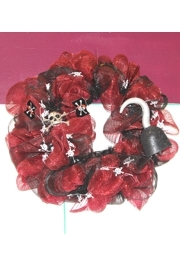 The 30 inch work wreaths measure 30 inches from tip to tip. 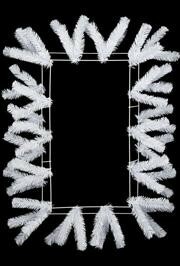 These elevated work wreath forms make it easy to turn your mesh ribbon into beautiful wreaths for any time of the year! 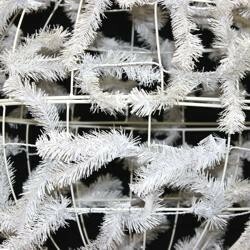 The colored wire tips provide a great way to attach poly mesh, deco tubing, floral sprays or various ornaments to create a wreath in minutes. 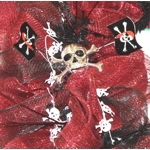 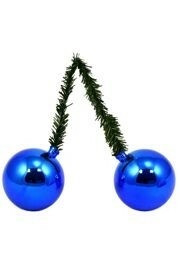 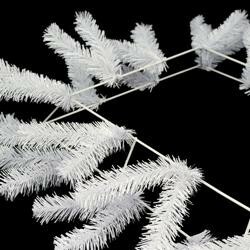 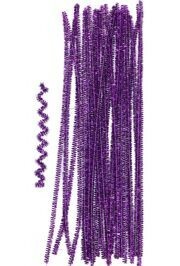 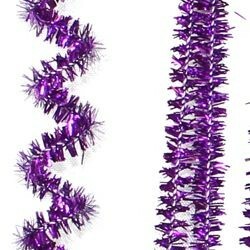 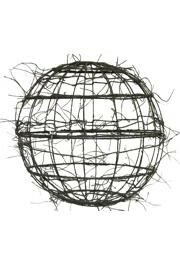 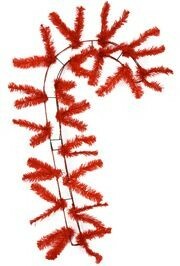 We carry round wreath forms, square wreath forms, a work ball form, and tinsel work wreath forms. 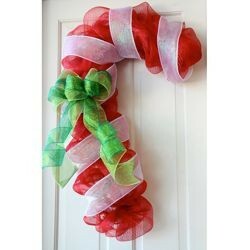 We also carry completed Mardi Gras wreaths and patriotic themed wreaths. 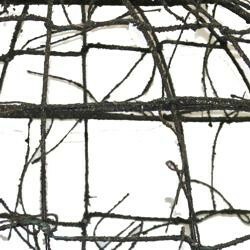 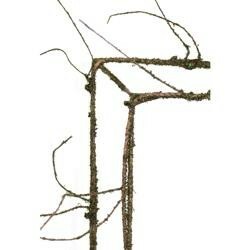 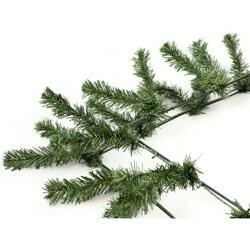 This brown and green square work wreath form has 44 pre-attached twig ties. 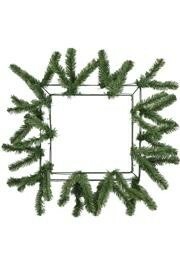 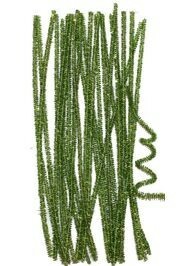 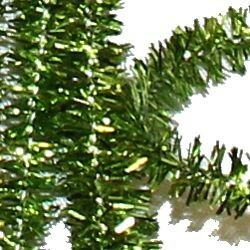 This square work wreath form has 44 pre-attached green tinsel wire tips.